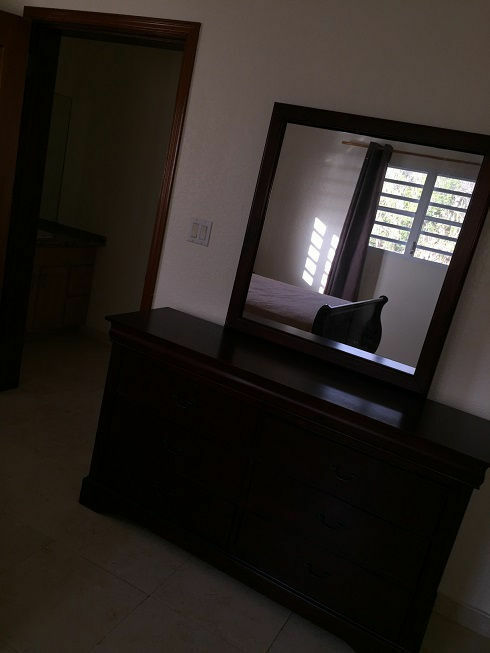 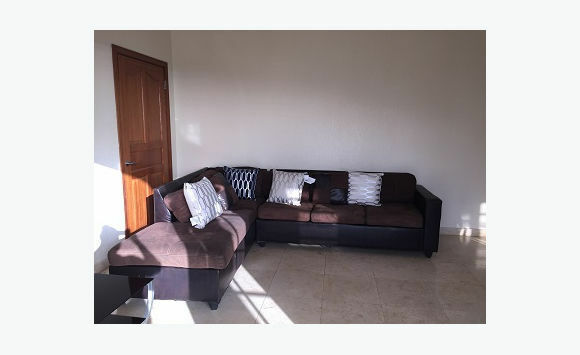 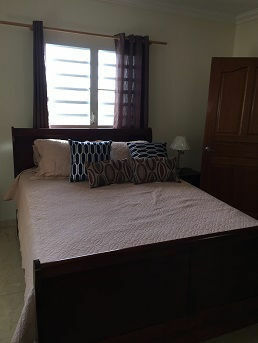 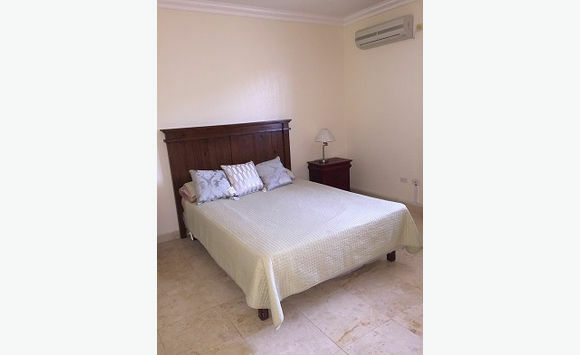 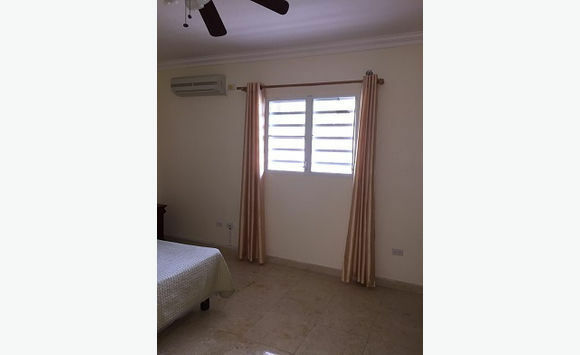 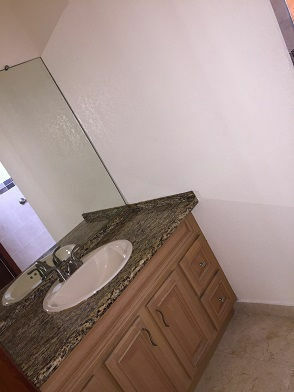 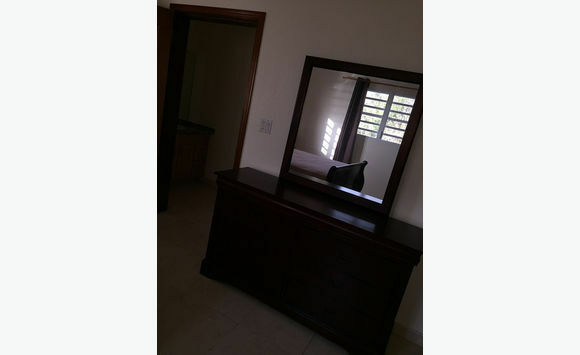 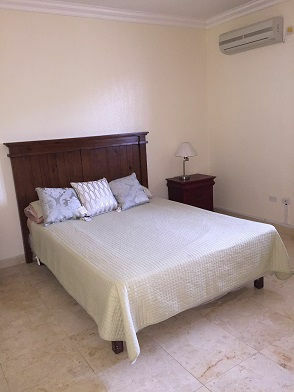 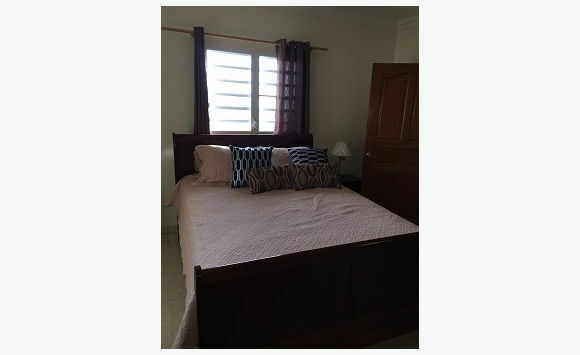 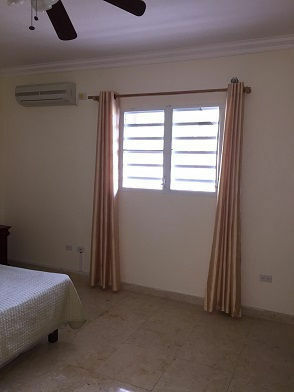 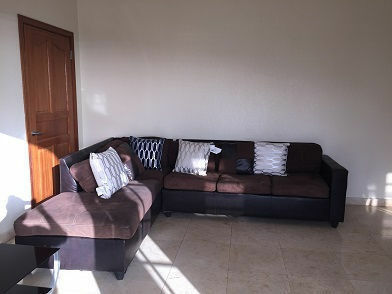 furnished two bedroom Two bath for rent in Cole bay. 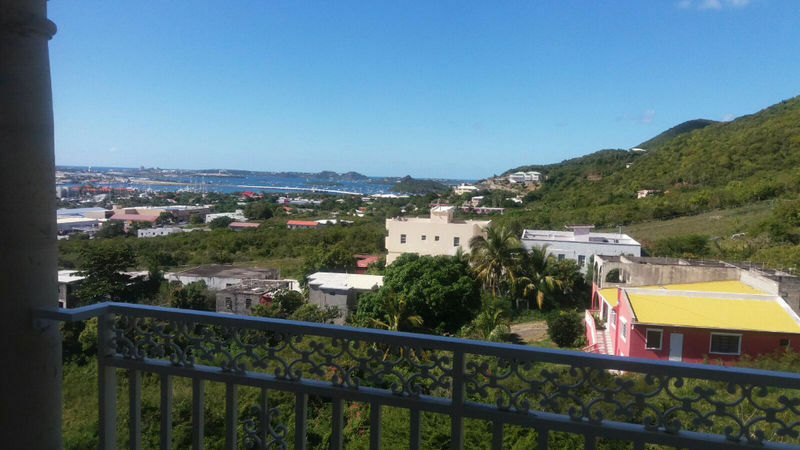 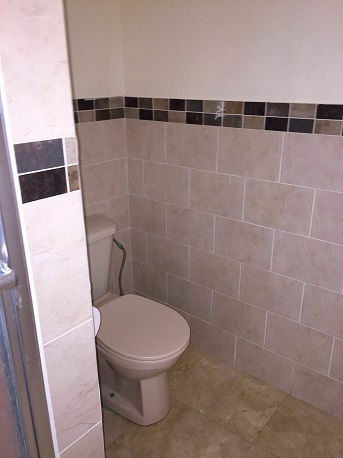 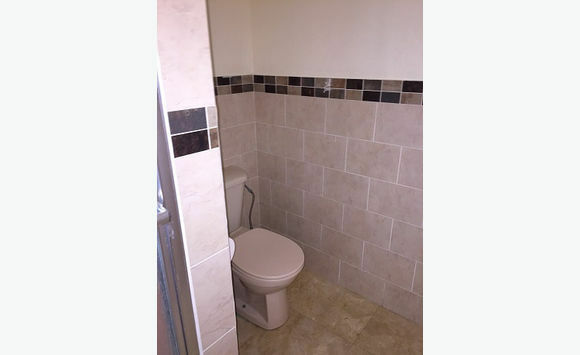 This apartment has ocean views and it is Available immediately. 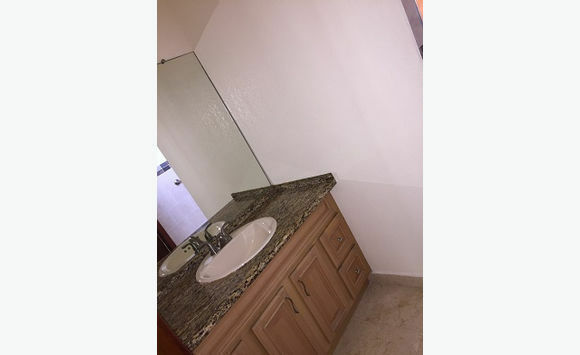 call 1721-524-0640 for more info and showings!